In the order, U.S. Southern District of New York Judge P. Kevin Castel denied Expedia’s request for a preliminary injunction that would have required United to provide flight and pricing data for flights departing after Sept. 30. Judge Castel concluded that Expedia had not demonstrated that it would suffer irreparable damage from not being able to sell tickets for United flights departing Oct. 1 and later, nor that the company’s inability to sell those flights would cause significant harm to consumers — two standards required for the issuing of a preliminary injunction. “There is no serious issue presented as to the ability of members of the public to fly on the airline of their choosing,” the judge wrote. United and Expedia aren’t strangers to protracted contract negotiations. The companies have twice extended the current agreement, with the latest extension, in 2016, coming only two days before the contact was set to expire. In denying Expedia booking access for flights that depart after Sept. 30, United has argued Expedia wouldn’t be able to service reservations after their current deal expires on Sept. 30. 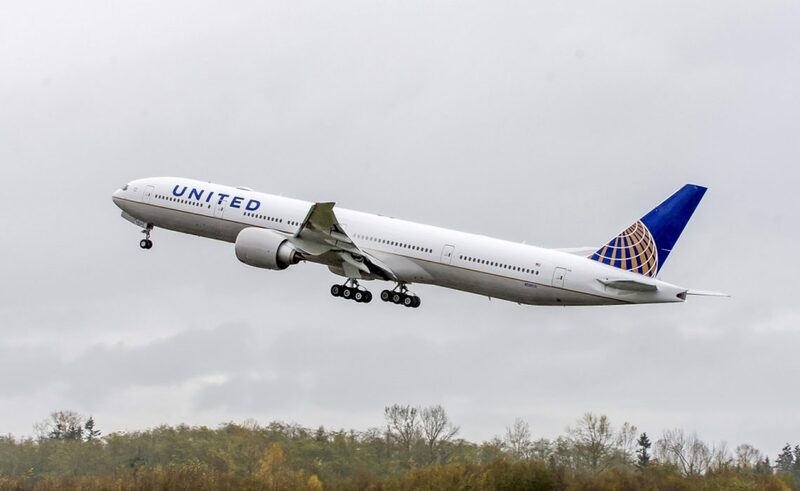 Such a situation, United says, would cause problems in the case of a cancellation or itinerary change.